Prof. Dr. Drs. Darminto M.Sc,	Drs. 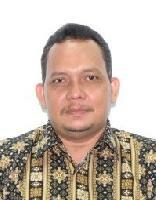 Nurul Hidayat M.Kom,	Prof. Drs. 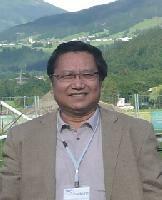 Suminar Pratapa M.Sc., Ph.D.